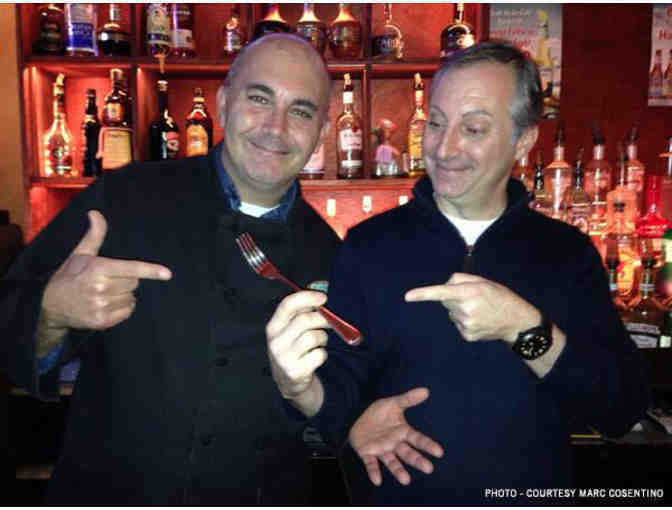 The fork used by NYC Mayor Bill de Blasio in Pizzagate/Forkgate! 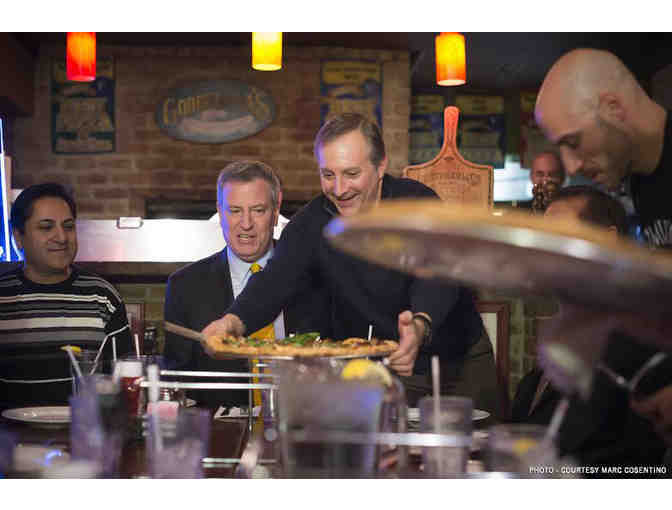 Place a bid to win the fork used by NYC Mayor Bill de Blasio to eat pizza, sparking what is now known as Pizzagate/Forkgate! This unique item, generously donated by Goodfella’s Pizza on Staten Island, has been the subject of national publicity and media attention. 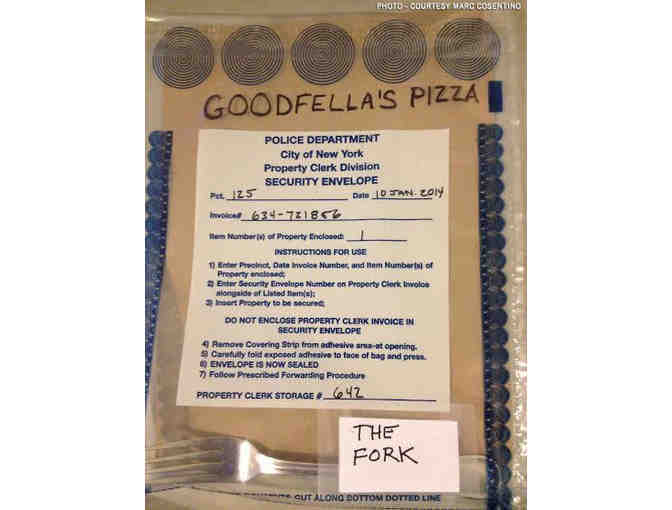 To ensure the authenticity of the fork, Goodfella's co-owner Marc Cosentino, a retired NYPD sergeant, has confirmed that he has kept the weapon in an evidence bag for safe-keeping. All proceeds go to the Stephen Siller Tunnel to Towers Foundation, a NY-based nonprofit whose mission is to honor the sacrifice of firefighter Stephen Siller who laid down his life to save others on September 11, 2001. The Foundation also honors our military and first responders who continue to make the supreme sacrifice of life and limb for our country. Please visit www.tunnel2towers.org for more information. Your support matters, so Stephen Siller Tunnel To Towers Foundation would like to use your information to keep in touch about things that may matter to you. If you choose to hear from Stephen Siller Tunnel To Towers Foundation, we may contact you in the future about our ongoing efforts. Copyright © 2003-2019 Stephen Siller Tunnel To Towers Foundation and BiddingForGood, Inc. All Rights Reserved. Designated trademarks and brands are the property of their respective owners.